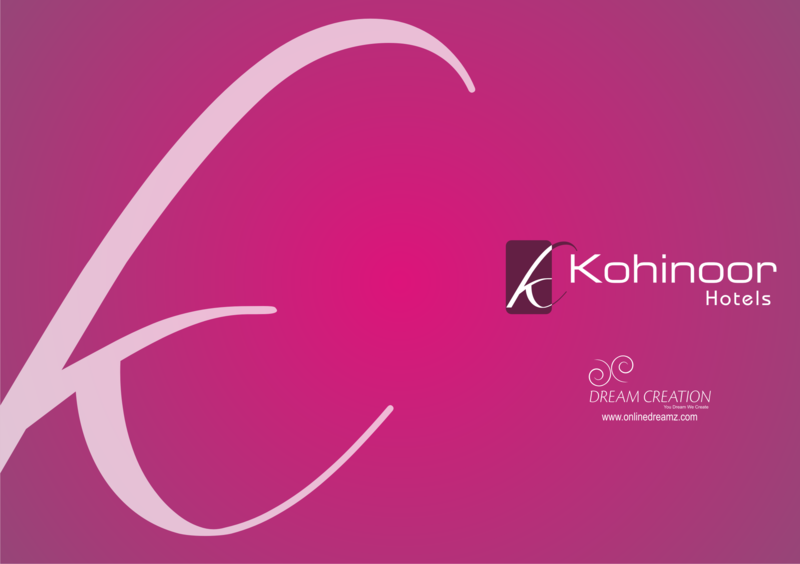 The journey of logo designing started in 2007. Actually it started for one of my client. He had a dream business in mind. My company Dream Creation and I were responsible for its branding. First thing on table was to design an logo. It took us 110 days of hard work with minimum tools to create the logo that I was thinking. Still the journey is on, but with more experience, fun and of course with some extra tools. Today I have designed 183 logos and named 21 brands. Its always happy to see your dream hanging somewhere.